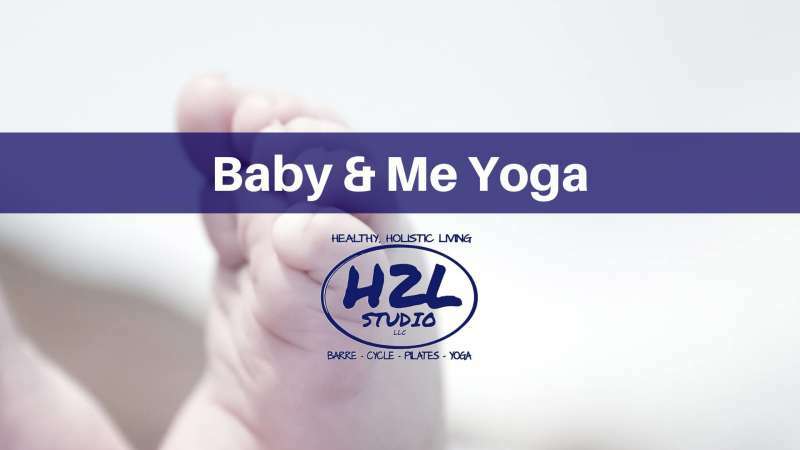 Irene has designed a special class that will offer poses to enhance bonding for you and baby. Nourish and care for your body through focused stretches and mindful breathing exercises while stimulating the minds of our little yogis! Perfect for babies under 12 months old. Moms, Dads, Grandparents, Aunts, Uncles, Friends -- whoever is bringing the baby should only sign up their name! We will assume each person signed up is bringing a little yogi. Regular rates apply.. first time $5, single class $15, 5-pack $55, 10-pack for $100 or unlimited for $129.